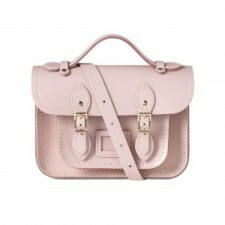 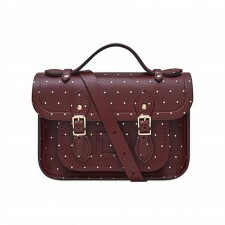 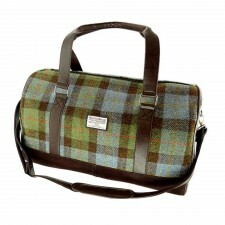 This bag is made from a luxurious and authentic Harris Tweed. 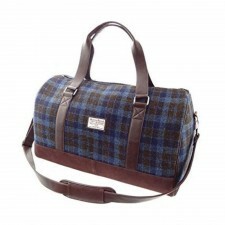 Harris Tweed is a traditional fabric that has been exclusively handwoven in the Outer Hebrides of Scotland. 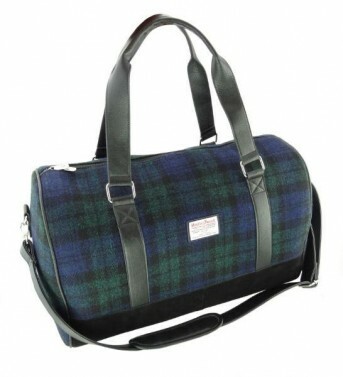 Made with love and care this world famous fabric has been produced to the highest quality and bares the Harris Tweed Orb Symbol of Authenticity.